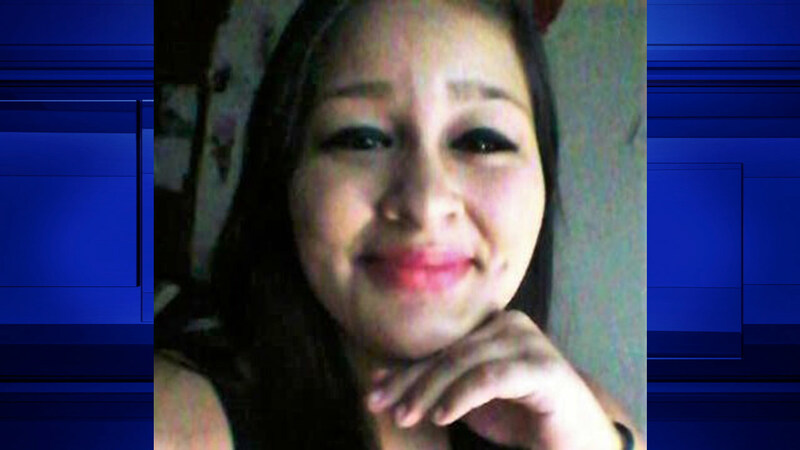 Julissa Olivares was last seen wearing a black sleeveless shirt, dark-colored leggings and white (with some black) and Jordan hi-top sneakers, according to Texas Equusearch. PASADENA, TX (KTRK) -- Pasadena police had been investigating a case of a woman who hadn't been seen since last week, but now they say she's under arrest. Julissa Olivares, 19, was last seen on Friday in Pasadena after leaving her home to go jogging. A police report was filed and Texas EquuSearch was planning to assist in the search for Olivares before she was found on Tuesday afternoon. An EquuSearch spokesperson says Pasadena police called to let them know Olivares was found, and arrested on outstanding warrants.